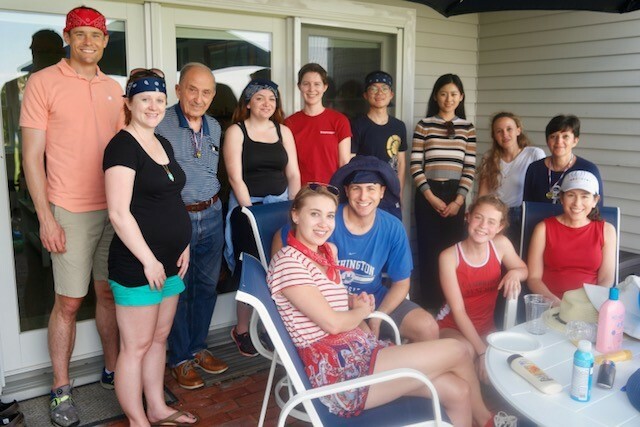 A relatively new Lerner Lab tradition, we take a trip every summer to Professor Lerner's lovely cottage on Cape Cod. 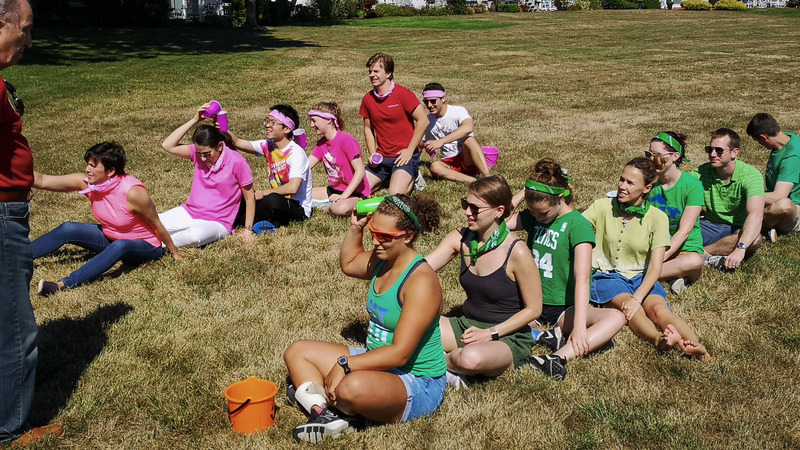 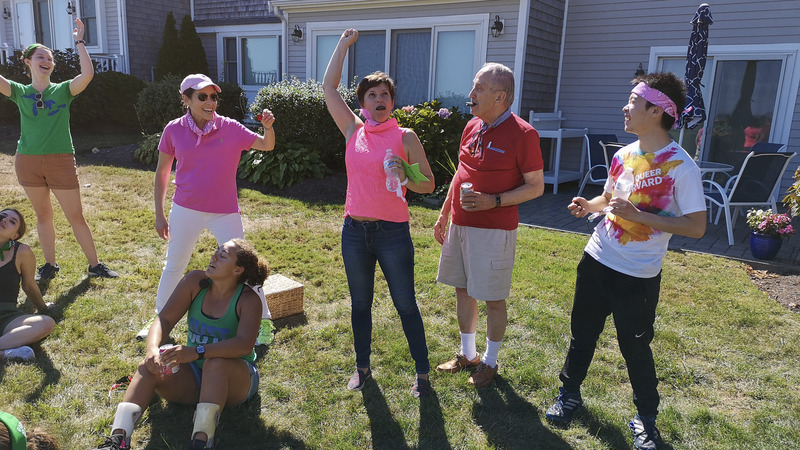 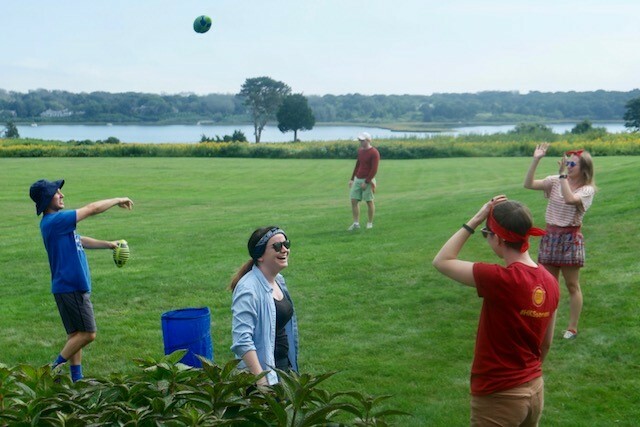 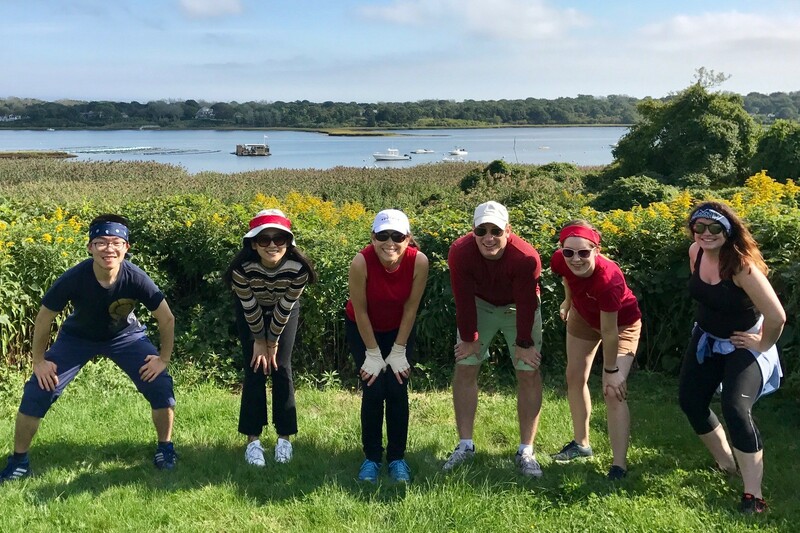 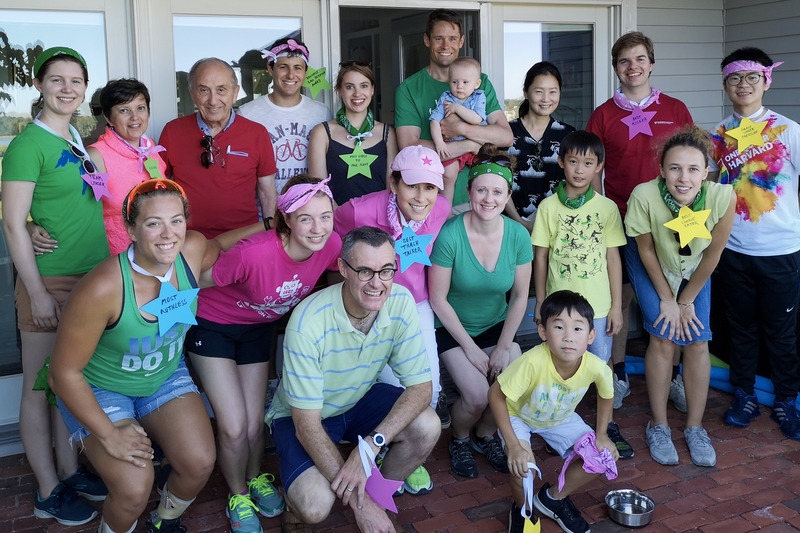 Together with our friends and family, we compete in (mostly) friendly competitions, which have come to be known as the Lerner Lab Olympics. 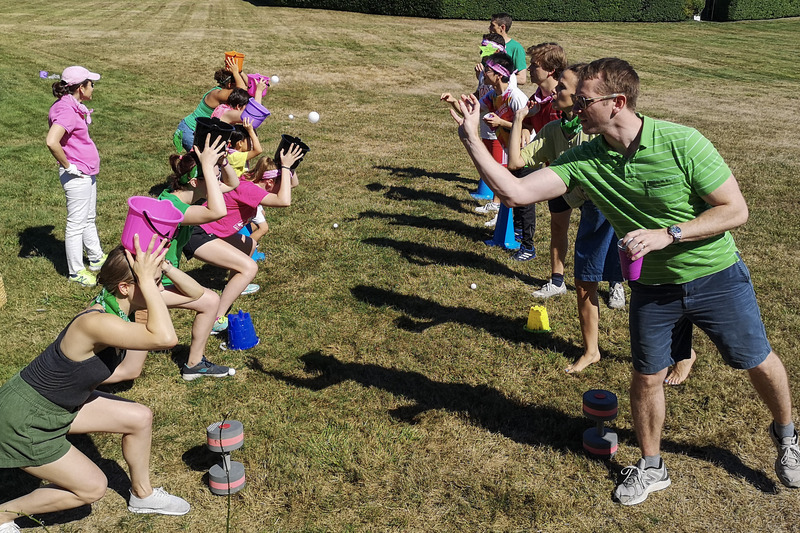 We look forward to continuing our Olympics in Summer 2019.